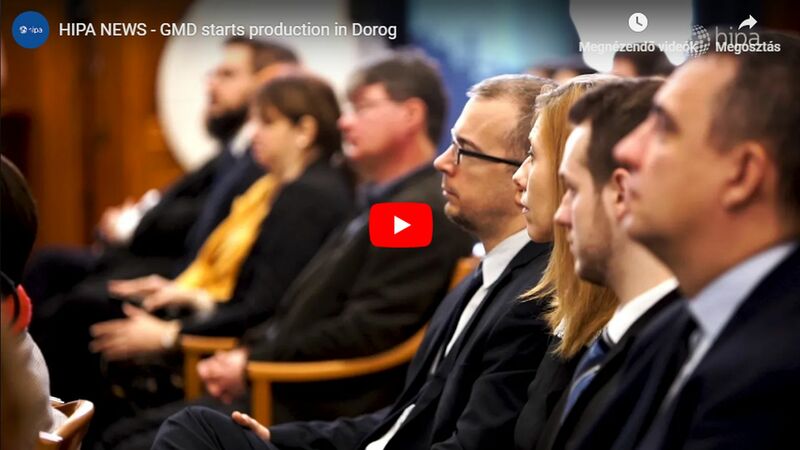 ZF, one of the largest automotive suppliers worldwide, and strategic partner of the Hungarian Government, announced an important development in Hungary: its Car Powertrain Division invests nearly EUR 100 million in its Eger location, creating 770 new job until 2019. 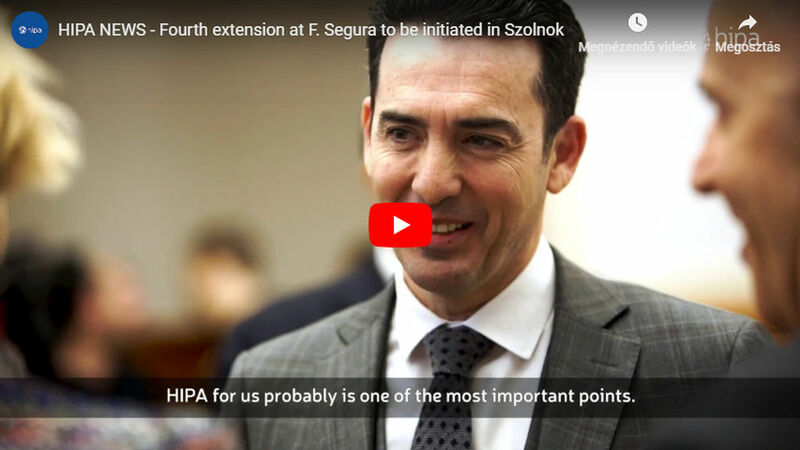 According to an individual government decision – with the cooperation of the Hungarian Investment Promotion Agency (HIPA) – the Hungarian Government contributes to the project with a non-refundable cash grant of about EUR 21 million. ZF is a global leader in driveline and chassis technology as well as active and passive safety technology. The company has a global workforce of around 137,000 with approximately 230 locations in 40 countries. In 2016, ZF achieved sales of approximately EUR 35 billion. ZF annually invests about five percent of its sales in research & development – ensuring continued success through the design and engineering of innovative technologies. ZF pools all its car driveline technology activities in the Car Powertrain Technology Division (P Division), which develops, produces and sells transmissions, axle drives and powertrain modules. Roughly 23,000 employees work for this division at 20 locations worldwide. The transmission portfolio covers manual, automatic, dual clutch and hybrid transmissions. The Eger location, employing 850 people produces both automated and manual commercial vehicle transmissions since 1996. Last year, it achieved sales of around EUR 180 million with customers such as Hyundai, MAN, Neoplan, Nissan, Renault, Volvo and VW. 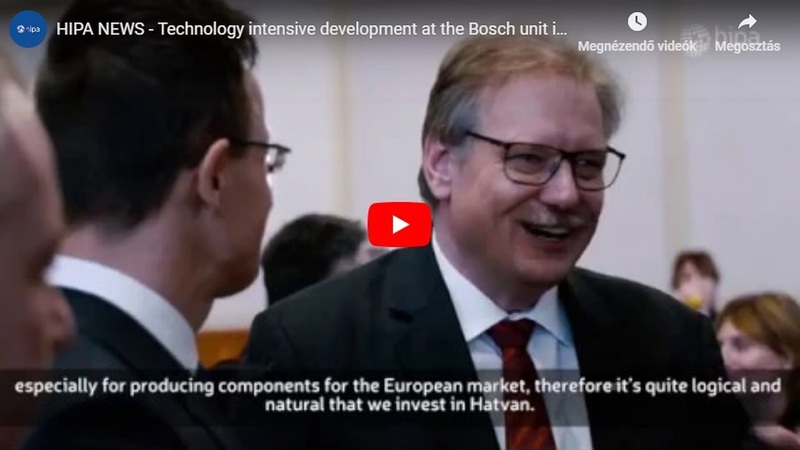 "Eger holds major advantages for P Division: long-standing experience in transmission production, well-trained experts and a good infrastructure" emphasised Bernd Stockmann, Executive Vice President of Powertrain Technology Division. 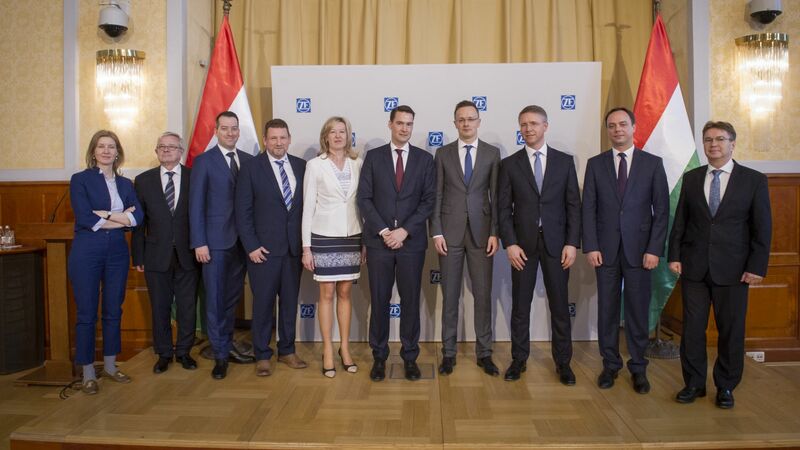 These, combined with a strong support of the Hungarian Government, make the recent expansion possible: ZF will be investing almost EUR 100 million until 2019 to industrialize passenger car transmission production, creating 770 jobs directly, and even more in the region through widening the local supplier base. Plans include annual production of 290,000 units of the ZF 8-speed automatic transmission, which continues to set the standard worldwide.